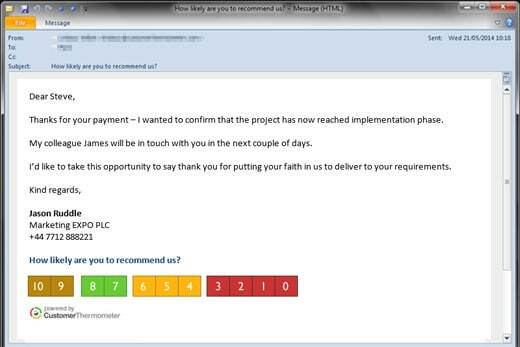 We’ve had lots of comments and questions recently about using Customer Thermometer to measure Net Promoter® Score. Whilst we’ve been able to do this for a few months, we hadn’t ever released any specific icons. Until today. 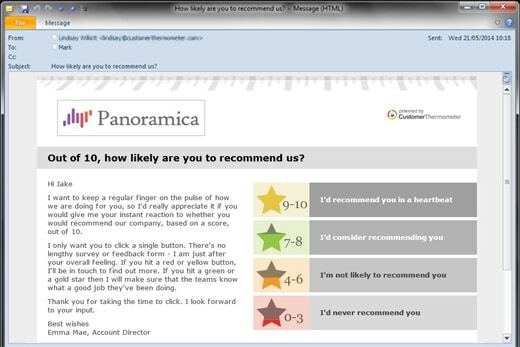 How does Customer Thermometer measure NPS®? Customer Thermometer measures NPS by executing the calculation according to the NPS site – subtracting the % of detractors (0 to 6) from the % of promoters (9 to 10). You can read more about how the Net Promoter Score is calculated here. Click here to find out how to implement Net Promoter® Score surveys using Customer Thermometer account and how we calculate the NPS® score.